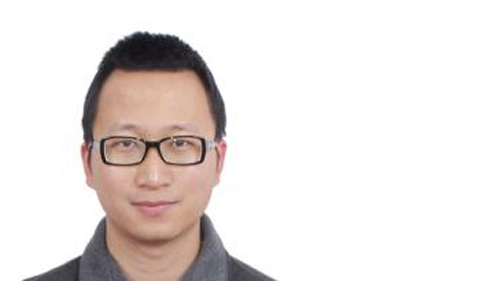 Ohio University alum Dr. Jiuqing Cheng published a paper on “Unpacking decision difficulty: Testing action dynamics in Intertemporal, gamble, and consumer choices” in Acta Psychologica. Cheng is an Assistant Professor of Psychology at University of Northern Iowa. He graduated from Ohio University in 2016 under the supervision of Dr. Claudia Gonzalez-Vallejo, Professor of Psychology, who was a co-author on the article. He was a Visiting Assistant Professor at the College of William and Mary prior to joining UNI. His research interests are in judgment and decision making, with a focus on the impact of individual differences in cognitive ability and other traits on decision making. His recent on-going project includes examining how people, particularly older adults, respond to hyper-choice (too many alternatives).